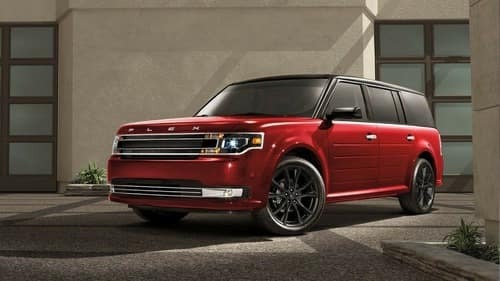 The Ford Flex is in a league of its own. 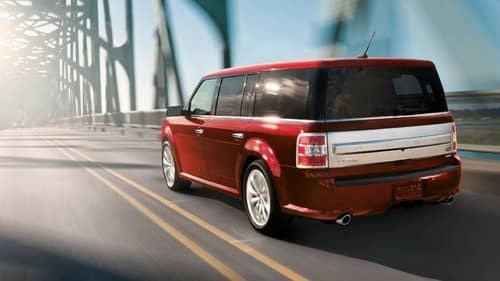 With the comfort and convenience of a Flex, the journey can be more fun than the destination. 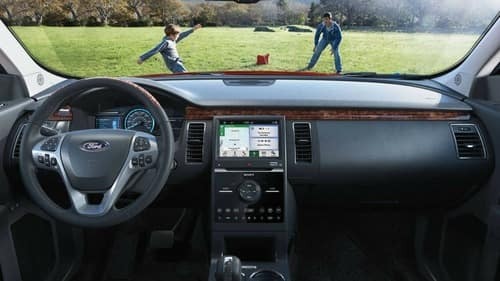 Bold style and space for the whole family makes the Ford Flex one sweet ride. 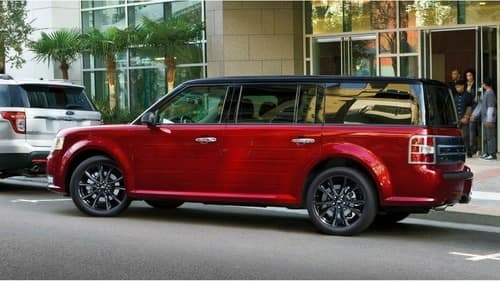 The shape and style of the Ford Flex are instantly recognizable. Clean lines, low-profile stance, and unique shape make it stand out in a crowd. The Flex was meant to be unique and it definitely delivers. Make a bold statement with the available Appearance Package which includes black exterior details (mirrors, grille bar, and liftgate), 20-inch rims, luxurious leather seating and steering wheel. 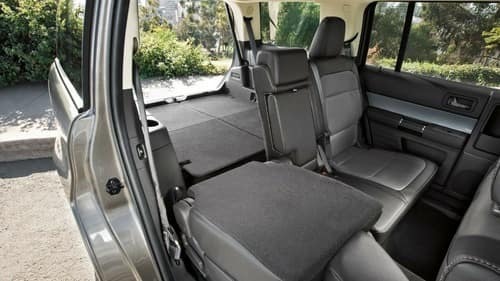 Sensible and stylish, the Flex interior offers perforated leather-trimmed front seats, leather-wrapped steering wheel, and rich wood accents. Ambient lighting and multipanel Vista Roof offers plenty of natural lighting. The Flex is still one of a kind. Just like you. Standard bright dual exhaust tips, available distinctive chrome grille, door handles, and two-tone roof all accompany the stunning interior details to offer a stylish ride, inside and out. 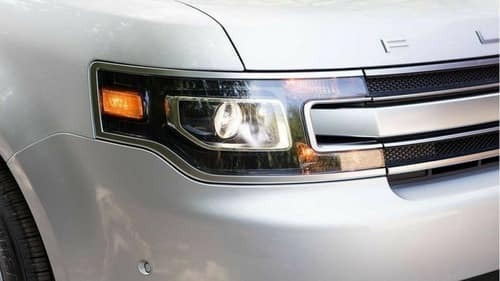 High-intensity discharge (HID) lighting is standard on the Flex Limited, producing more than twice the output and using less energy than conventional halogens. Energy efficient and durable LED taillamps round out the rear. 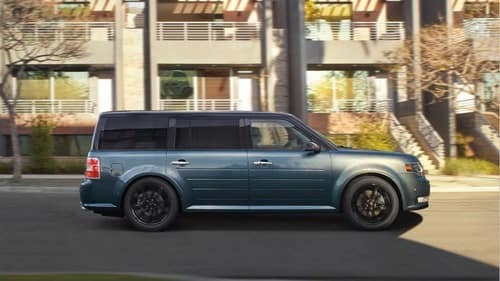 Three trims are available in the 2019 Ford Flex: SE, SEL, Limited. Each one has a number of standard features that are sure to impress. But if you need more, each trim offers optional features to make the Flex suit your needs and preferences. 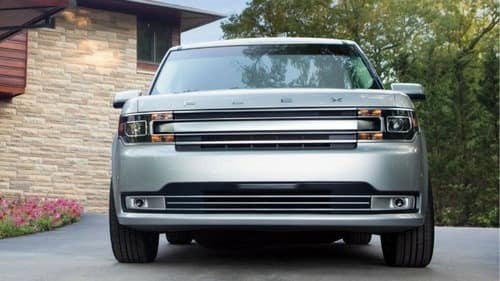 Step inside the 2019 Ford Flex. Bask in the spacious embrace of the cabin and enjoy the ride. When you have to move the whole team, the Flex is your best bet. 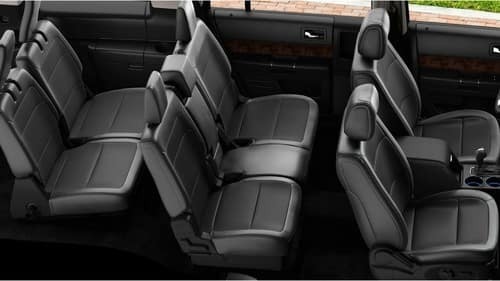 Standard 7-passenger seating offers a spot for all without cramming together. Each person has their own seat and space to make every ride, long or short, enjoyable for the whole family. Store anything in the Flex. With second- and third-row seats folded down, you get 83.2 cu. ft. of cargo space. Available power liftgate makes accessing the back simple. 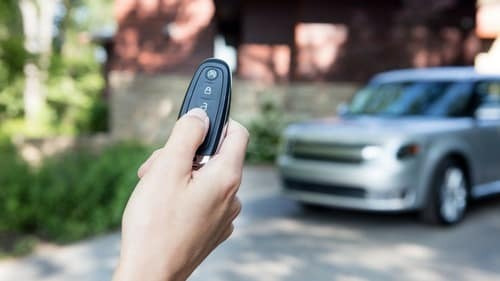 Secure Intelligent Access & push-button start make it easy to get in and out without fumbling for keys. Ford MyKey technology allows personalized features to activate restrictive or preferred features for each key. 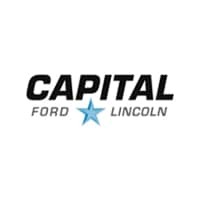 Available Ford Pass Connect offers smartphone compatibility, voice controlled actions, and navigation to ensure you never take the wrong exit again. Safety is smart. 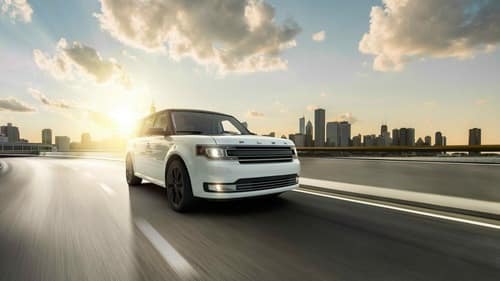 Protect yourself from the unexpected with available safety features in the 2019 Ford Flex. *These features are to be used in conjunction with good driving skills. You have to know how to parallel park to pass your driver’s test, but that doesn’t mean you have to enjoy it. Active Park Assist makes parking a breeze. Detect available parking spots, stop, and let the Flex do the work for you. Just shift, accelerate, and break. 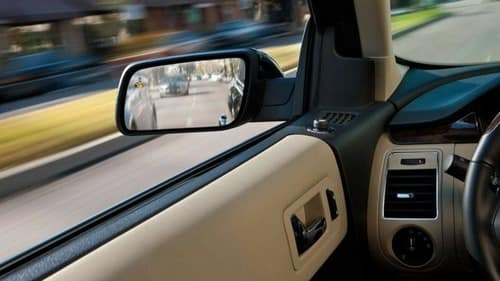 Blind-Spot Information System detects when a vehicle is in your blind spot and alerts you with a light in your mirror. Cross-Traffic Alert watches traffic behind your vehicle as you reverse and alerts you when a vehicle is approaching up to 15 yards away. This feature goes beyond the old cruise control we know. When slowing traffic is detected ahead, your vehicle slows too. Available Collision Warning will alert you if it senses a possible collision with the vehicle ahead. If you don’t react in time, the brakes will increase brake-assist for full responsiveness when you do brake.